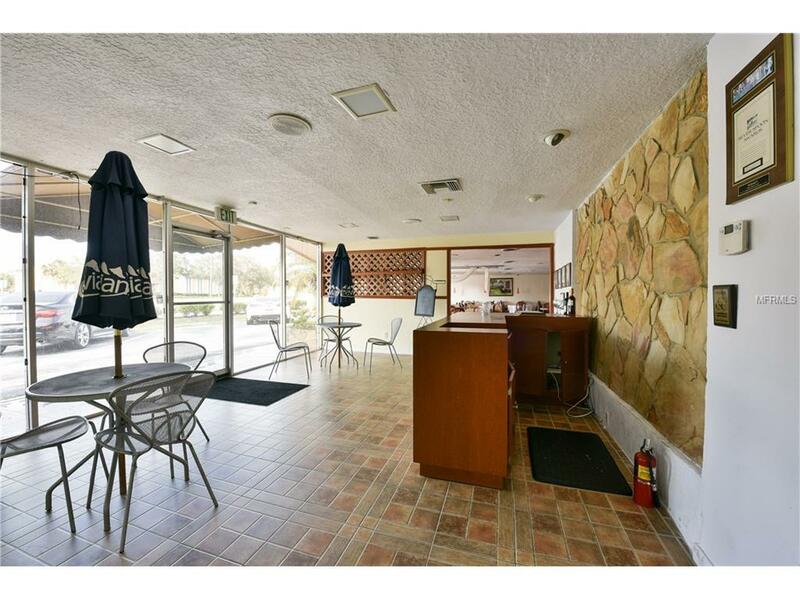 Restaurant property for lease on high visibility retail corridor! 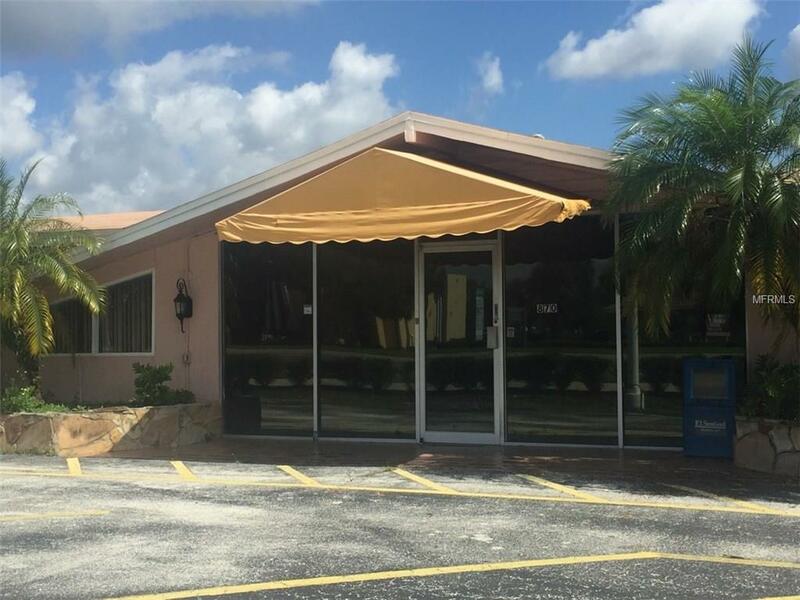 This freestanding building is ready for immediate occupancy and all existing restaurant equipment is available for tenant use. Over 30 parking spaces are available with the adjacent parcel as part of the lease. 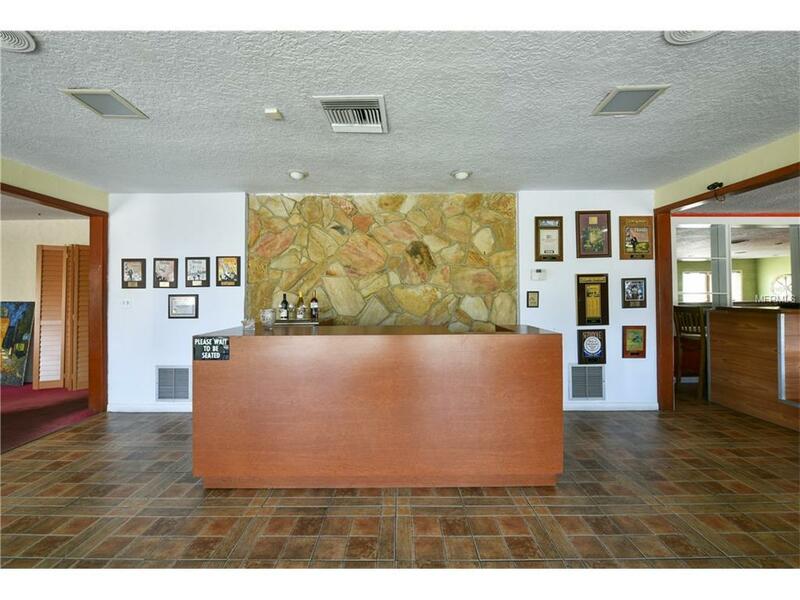 The interior space has two dining rooms with a floor plan of over 5,610 sf. 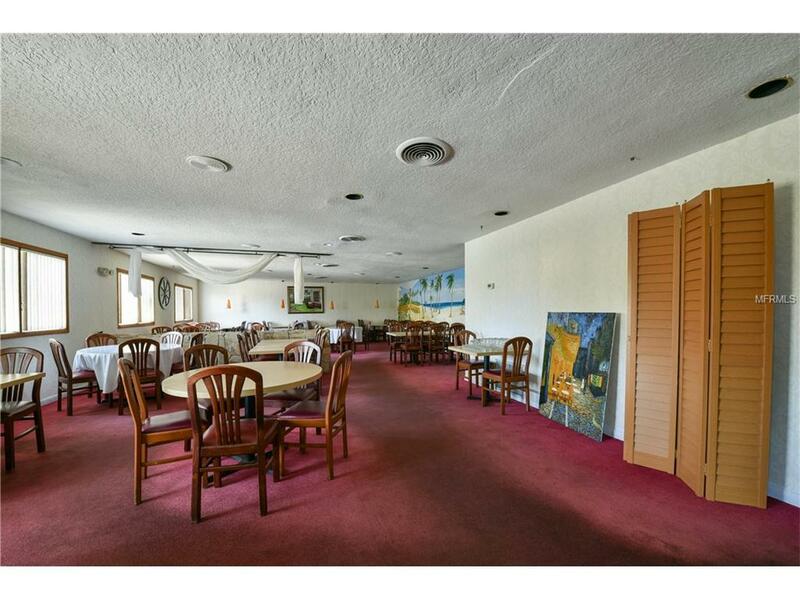 This restaurant space presents a terrific opportunity for a restaurant owner to occupy the space and maximize the return on their investment.quickly.